Hoover Smart evo LA71 vacuum cleaner review - Which? 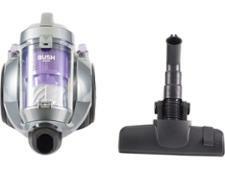 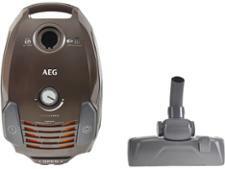 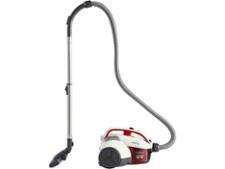 The Hoover Smart Evo Bagless LA71SM10 is a budget bagless vacuum from Hoover. 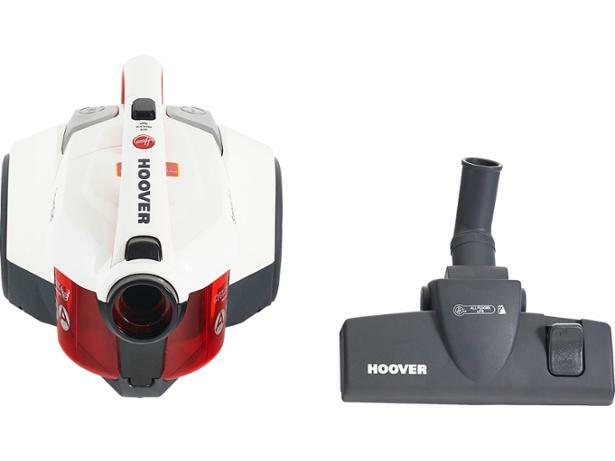 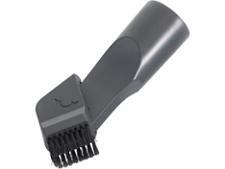 It doesn't come with many extra tools or features, but could it still clean as well as premium models? 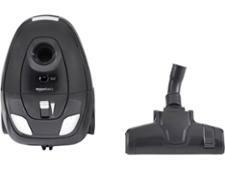 We sent this vacuum cleaner to our test lab to find out.